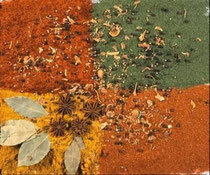 Premium Spices Torbay ensures that we source our spices only from companies that have proven record of exporting high quality herbs and spices to the west for many years. 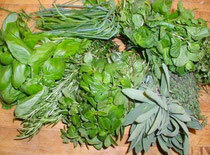 Simply click into the pictures to view our range. 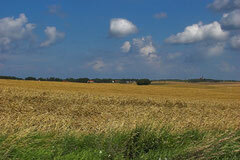 Natural fields and a clean environment are the sources for Healthy Food. 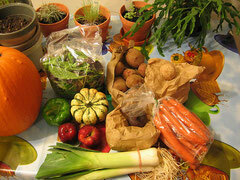 Recently Organic Food received great popularity, but often people do not understand what organic food really means. Organic food is grown without the use of pesticides, sewage sludge, synthetic fertilisers, genetically modified organisms, or ionizing radiation. The organic food industry is boosting day by day as farmers, manufacturers also prefer to prepare organic items rather than conventional items. 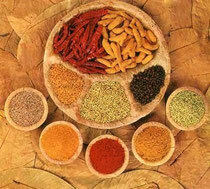 Many products of organic food are available in market i.e. organic milk, organic meat, organic beef, organic fruits, organic vegetables, fruits, organic tea, coffee, and many other. 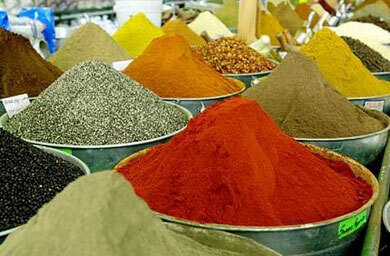 Have a look what Organic Food Premiums Spices is stocking for you.